We'll share with you the Best Beach Clubs in our collection. 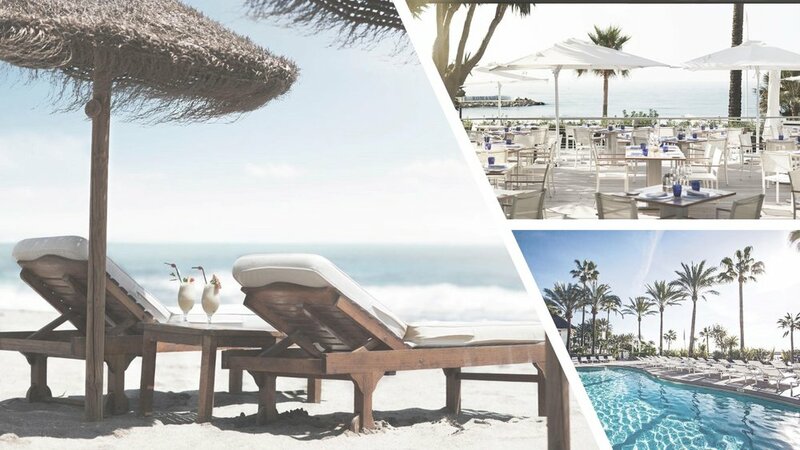 Indulge in that sweetest of pastimes, the dolce far niente – lounge on sunbeds, take dips in the heated seawater pool, or enjoy an unrivalled service from a lounger on the soft sand steps from the sea. The legendary steps-from-the-sea Beach Club owes much of its fame to the extraordinary international daytime buffet. Highest-quality fresh ingredients: exquisite salads, grilled-in-front-of-you meats, traditional paella and just-caught fish. Every day of the year, diners are tempted with an extraordinary display of platter upon platter of European, Asian, Lebanese and Spanish flavours. Active adventures and adrenalin rushes. Moments of calm and days at leisure. Just beyond the tropical palms, you’ll find the beach promenade and warm Mediterranean waters. It’s a scene made for seizing your paddleboard or heading for the horizon aboard a sailing yacht. Jet skis, sailing, banana rides, water bicycles and much more are available to you from mid-April until October. 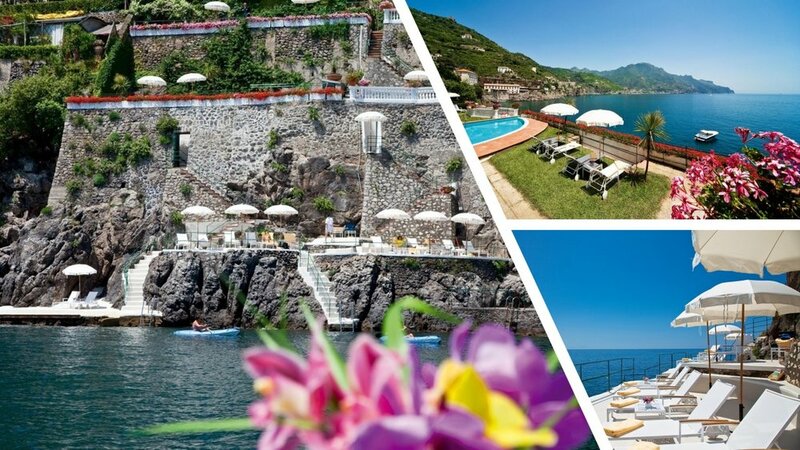 Palazzo Avino's Clubhouse by the Sea is located in the small town of Marmorata, just a 15 minute drive from Ravello. There is complimentary access to the beach platforms for all hotel guests, a small swimming pool, the casual Clubhouse Restaurant, changing rooms and relaxing living rooms. A complimentary shuttle service to and from the hotel is available. The Clubhouse by the Sea opens from May 1st to October. Located inside the property, this beach is of a rocky kind and contains a water sports centre, relaxing cabanas and a restaurant on the beach, where guests can enjoy amazing grilled fresh fish, salads, spaghetti, as well as fruit-based and regular cocktails. Cala Masciola is the Borgo’s direct connection to the sea. On spring and summer evenings, Cala Masciola comes to life with gala dinners in our restaurant Pescheria da Vito, jazz concerts on the shore and parties that last well into the sunrise, creating a marvellous atmosphere of conviviality and light-heartedness. Cala Masciola is open from May 1st to September 30th. 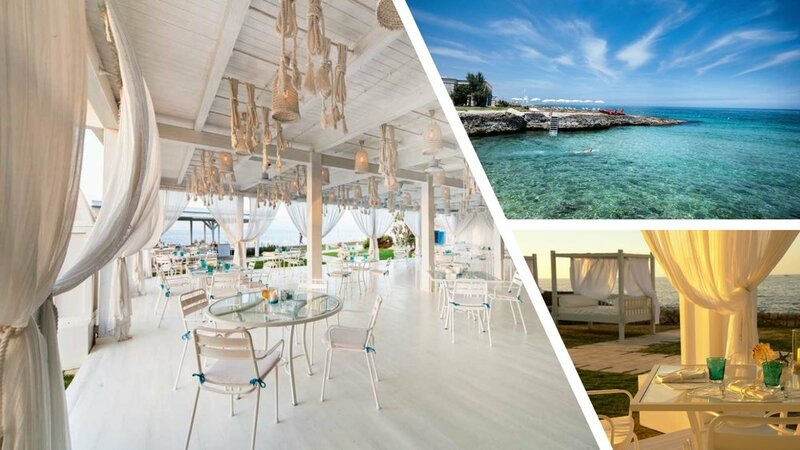 A scenario of natural beauty reserved for those who want to enjoy the sea breeze in complete relaxation, with the same welcoming spirit of the Masseria San Domenico. The happy hour will be a relaxing moment to enjoy the magnificent sunset, spoiled by the professionalism of our bartenders who will satisfy even the most exotic requests. For the most demanding tastes, a wide selection of champagne, caviar and vodka will be available to enjoy while having your feet on the rocks and the phone off, in order to pursue the philosophy that has always belonged to the Masseria San Domenico, where the only commitment of the guest, with the support of the staff, is to be spoiled and relax. The restaurant La Nassa promises a truly unforgettable experience, thanks to the skillful hands of Chef Leonardo Di Biase, who’s passionate about seafood recipes of the local tradition with special attention to the freshness and quality of local ingredients. 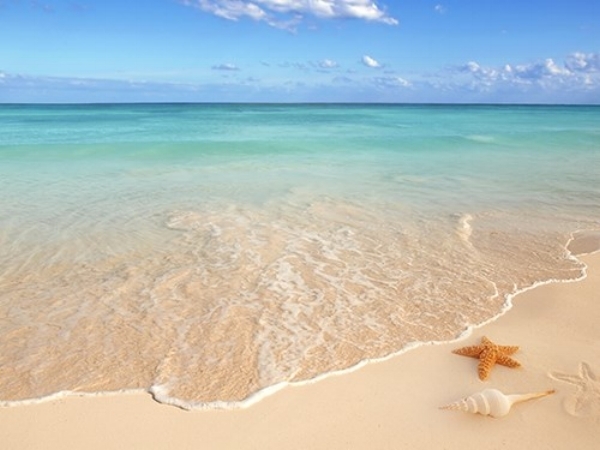 Relax by the sea with your favorite cocktail in hand...that's our type of vacation!